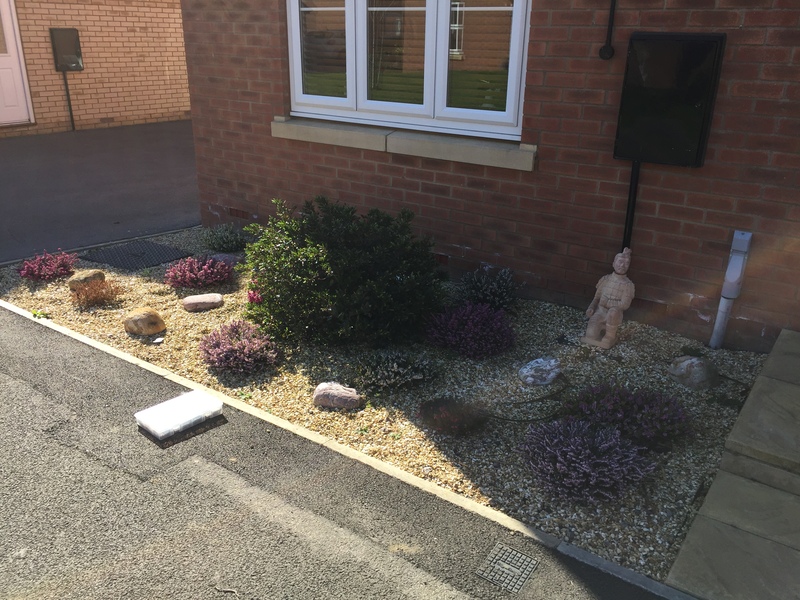 Our customer was tired of all the weeding she was having to do with the front area of her house that was gravelled. 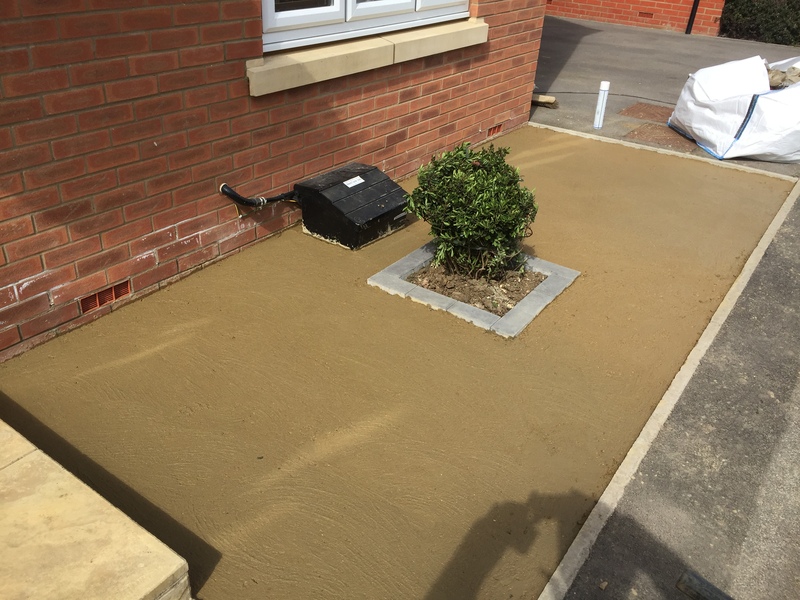 She had installed a membrane some time ago but dispite all efforts the area was a nitemare to keep on top of. 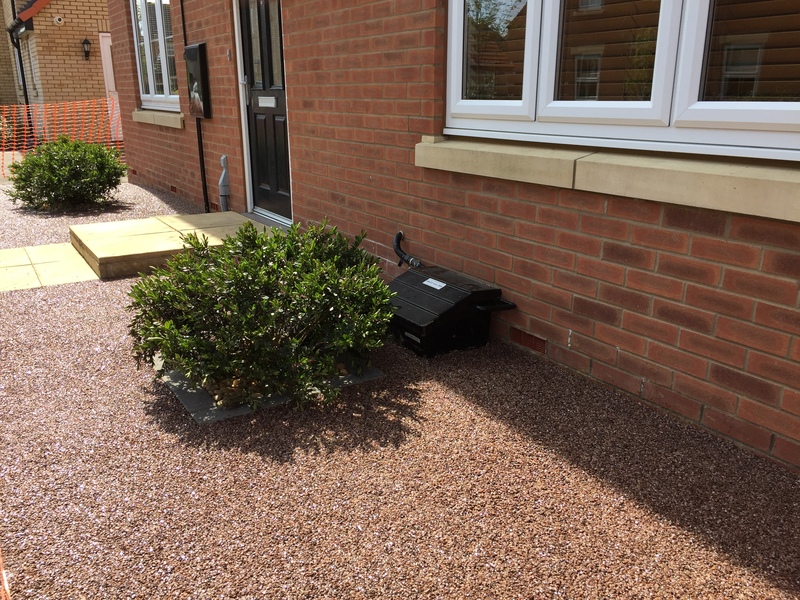 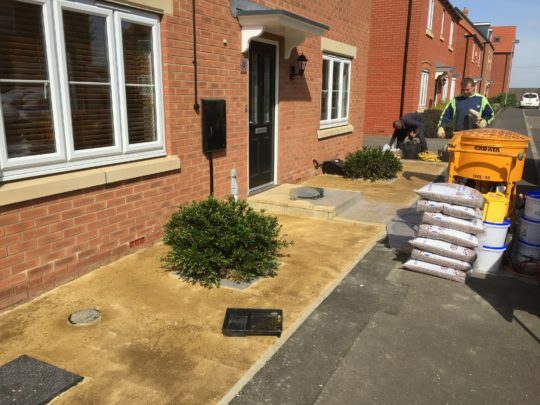 It was easy to see that the best option for our client was going to be a Resin install. This would keep the front looking decorative like the gravel but with no weeding whatsoever. 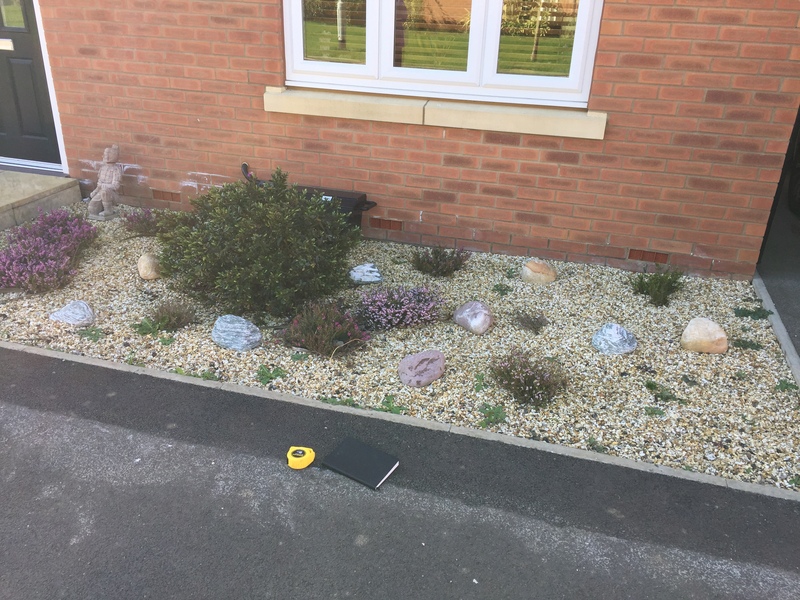 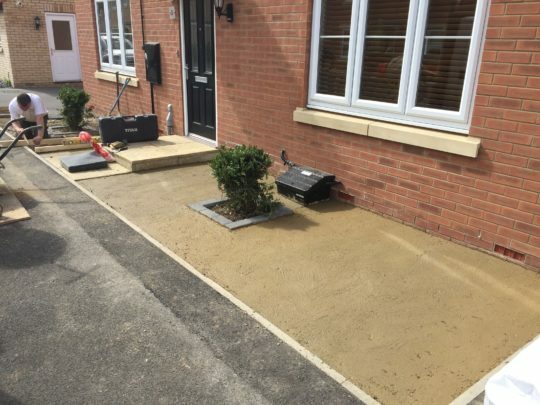 We installed a concrete base after removing all the gravel as well as a small block area for the previously installed plants to be displayed in within the Resin. 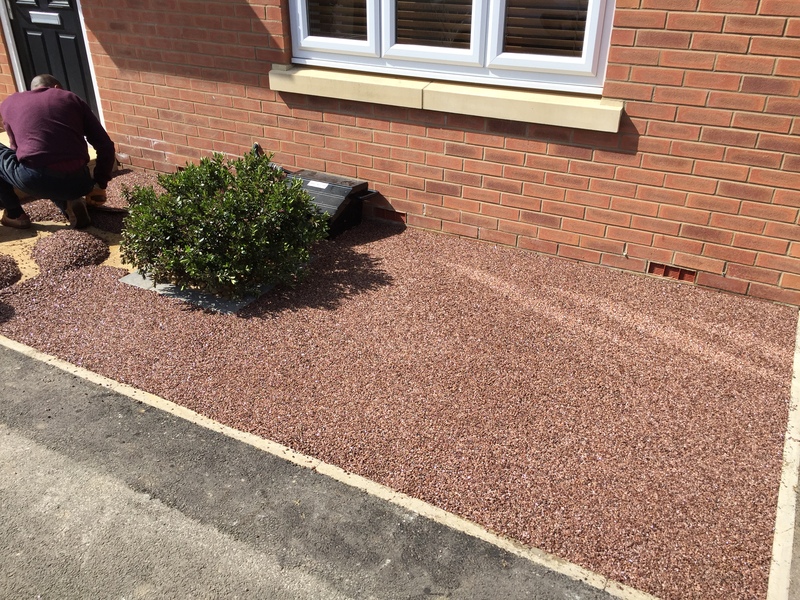 End result is a stunning front that glistens in the sun and requires no maintenance.